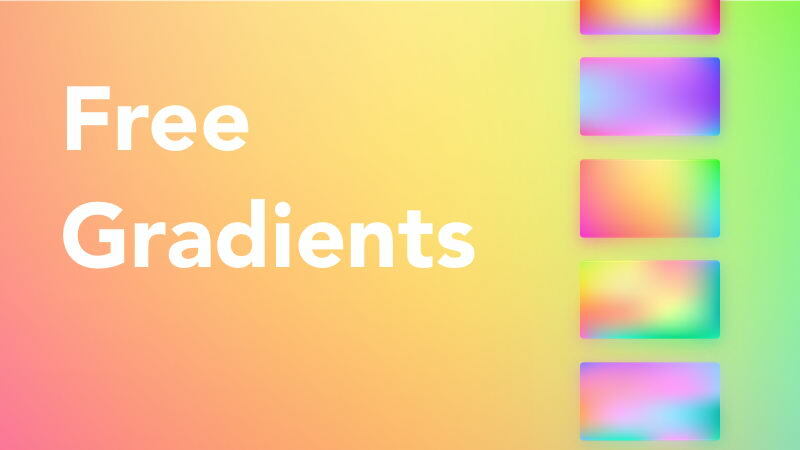 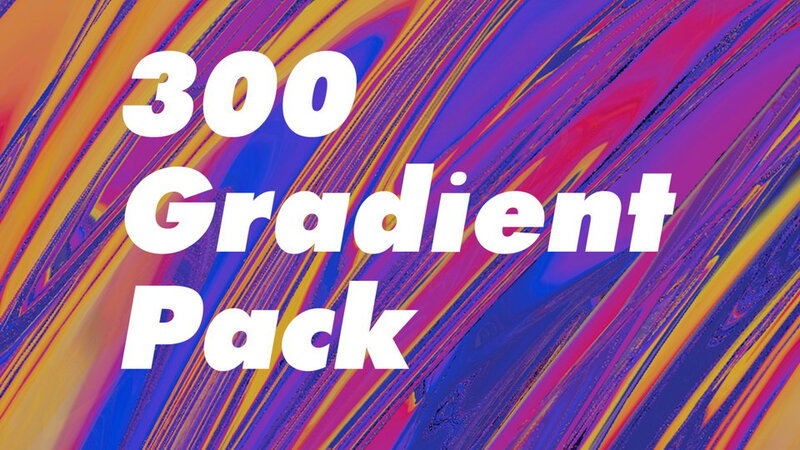 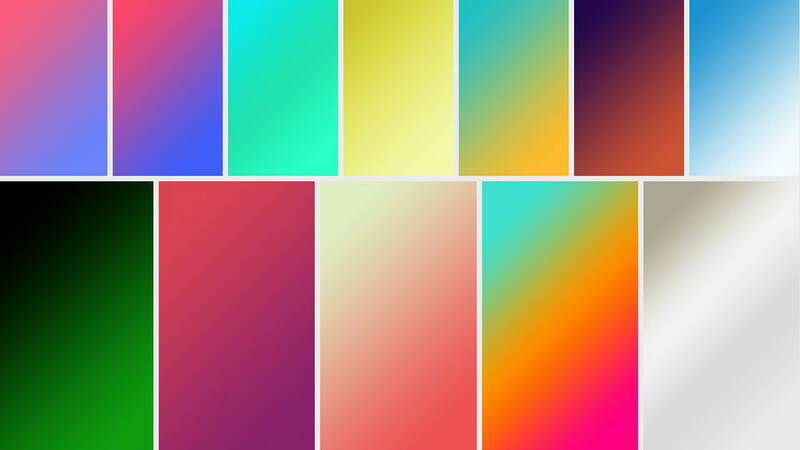 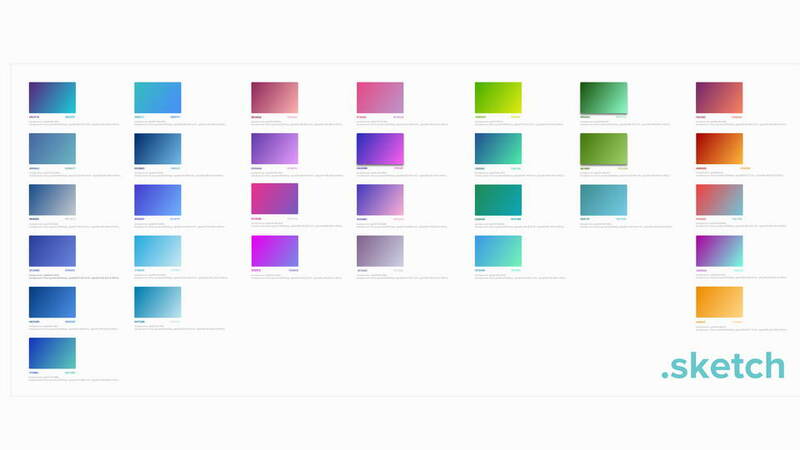 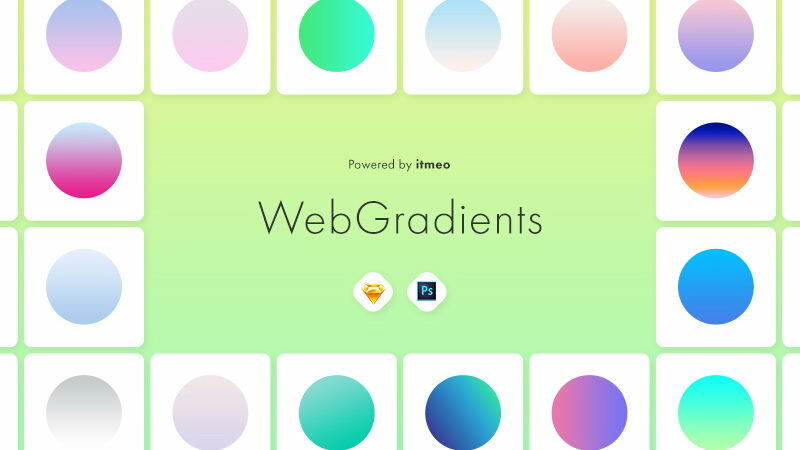 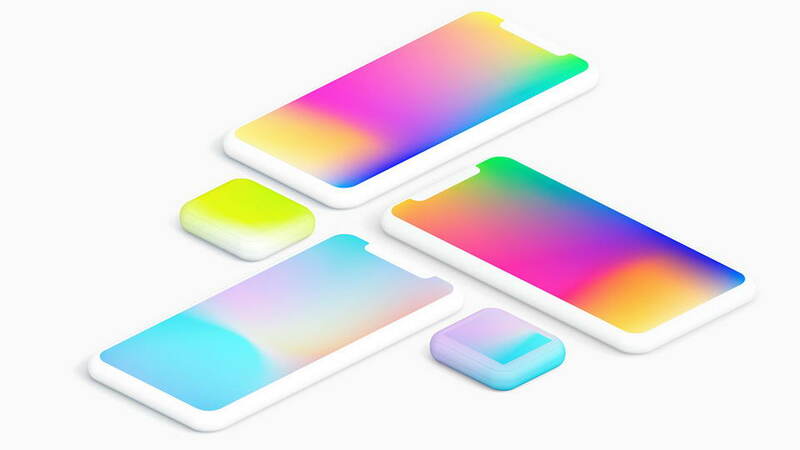 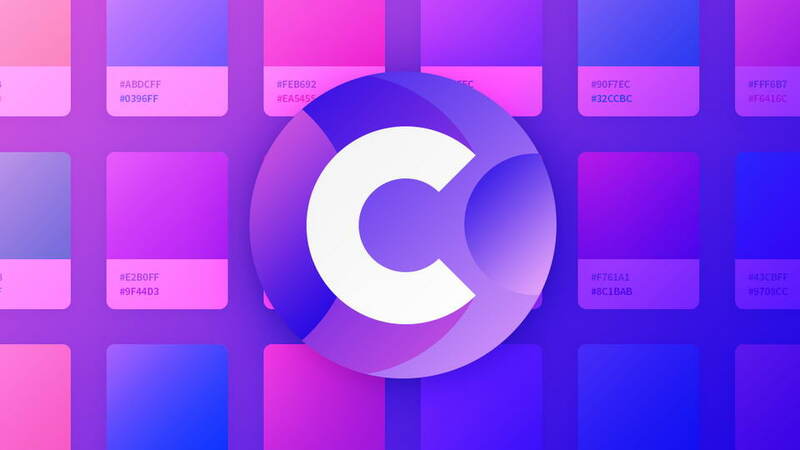 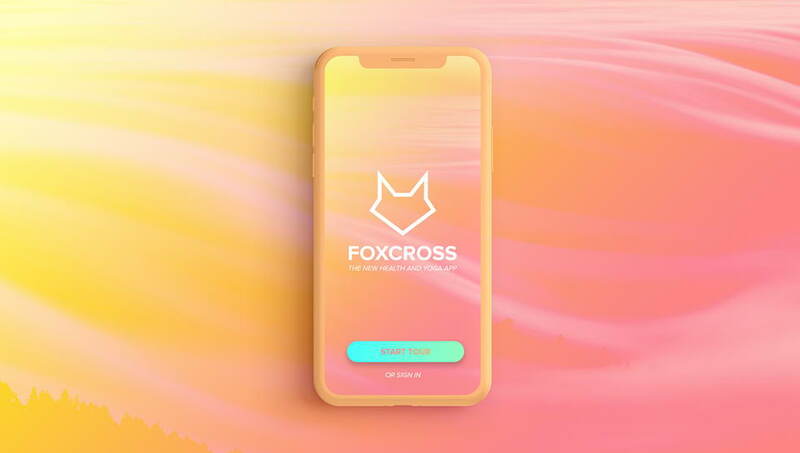 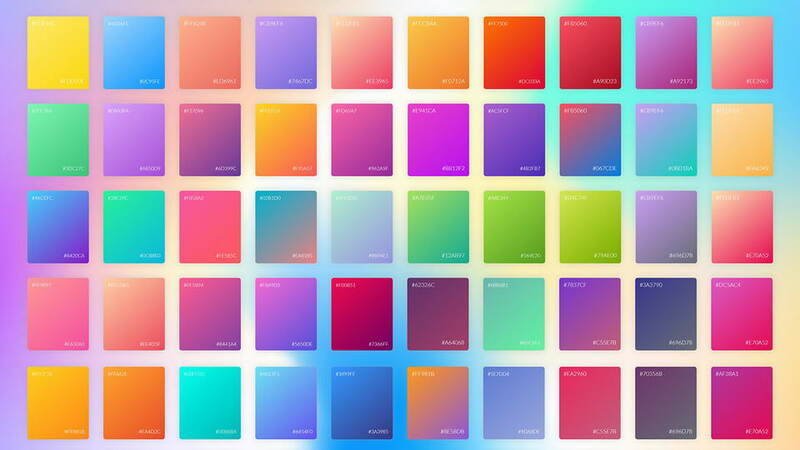 Free handy collection of fancy colour gradients for Sketch contains 280+ fine-tuned gradients. 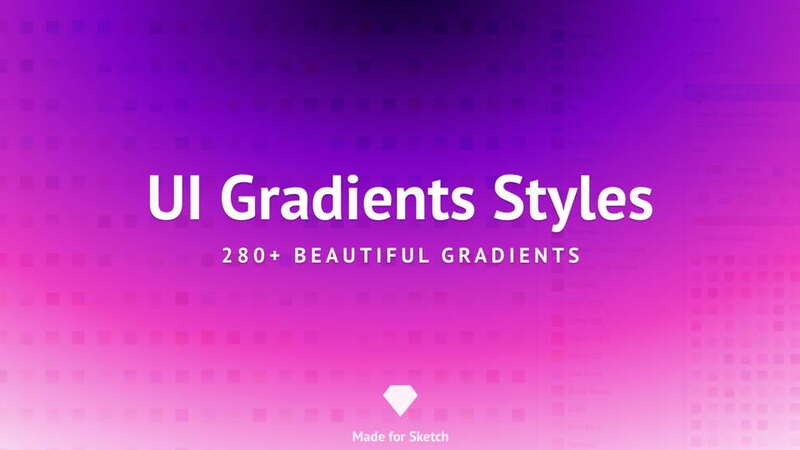 Gradients available as Sketch styles and as Sketch custom fills. 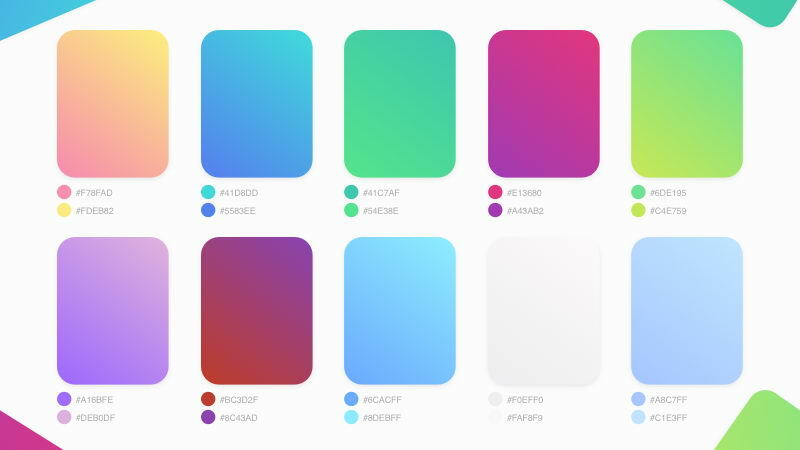 Don’t forget oa appreciate brilliant project by Stas Kulesh and follow for more creative Sketch templates.